Do you know that your fingernails and toenails can indicate potential problems in other parts of your body? Healthy nails should typically sport a pink hue, but sometimes they may change in tone and texture, signifying a deficiency in certain vitamins, minerals and nutrients. If you keep your nails healthy and strong, you should notice changes in the composition and color of your nails. Keeping your nails healthy holds a twofold benefit gorgeous fingertips and a helpful clue to learn if anything might be wrong elsewhere in your body. 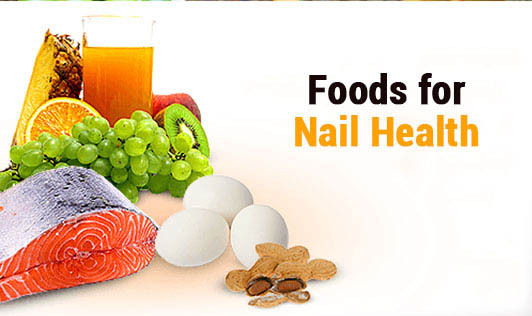 If you want to have beautiful healthy nails commit to a healthier diet, better habits. With a little time, discipline and dedication, you can enjoy healthy, strong and shiny nails with little effort.